Available after April 6. Leased Jan 8-Apr 8, 2020. 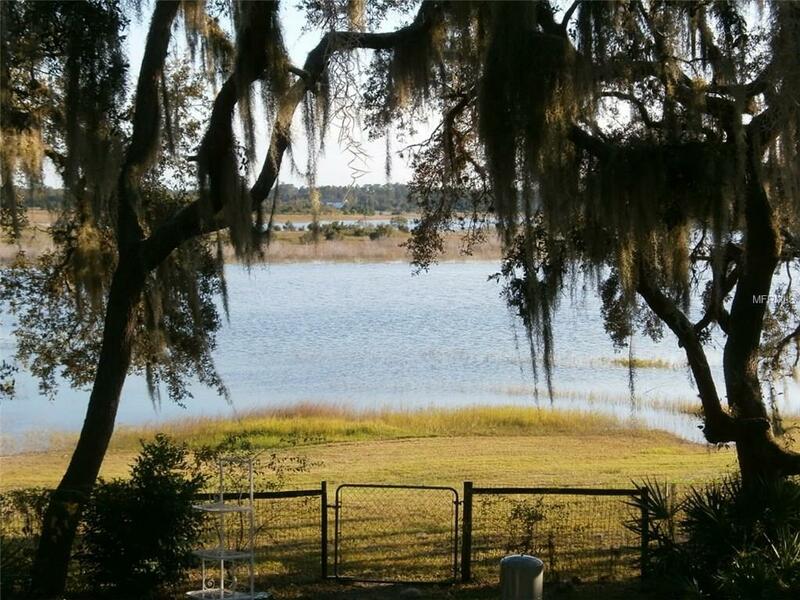 Stay at THE LAKE HOUSE: Furnished Vacation Rental. 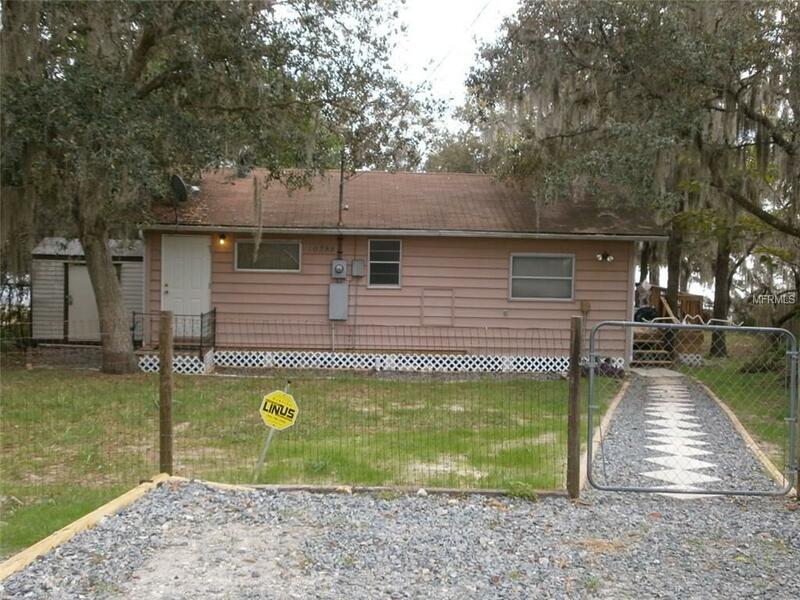 3 Bedroom/1.5 Bath Rental with $200 Cap on Electric. Tenant is responsible for electric in excess of $200/mo, if applicable. Sleeps 6 (2-Queens/Twins). $200 pet fee. $125 Non-Refundable Cleaning Fee. 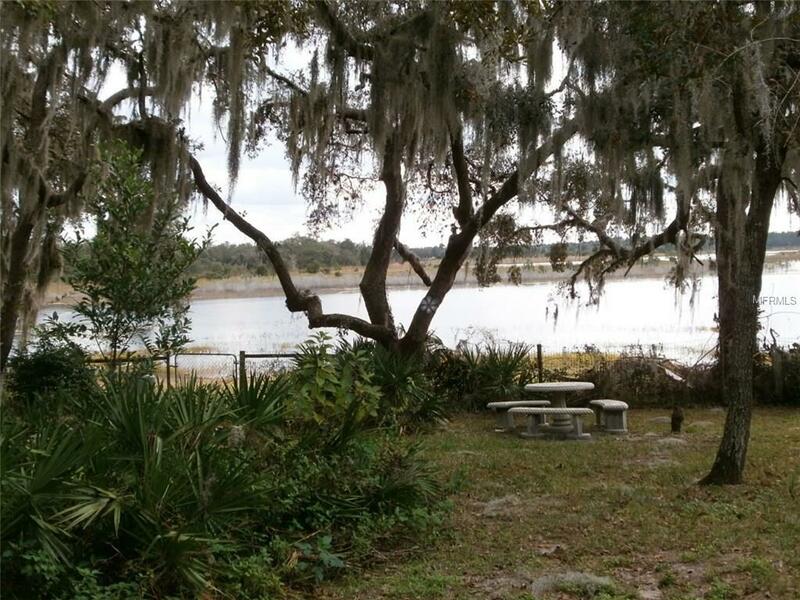 Rural lake setting just minutes from US 19, grocery stores, the Gulf of Mexico & Weeki Wachee River. Enjoy the tranquility of Tooke Lake Retreats. Stay 3-11 months and come back year after year. 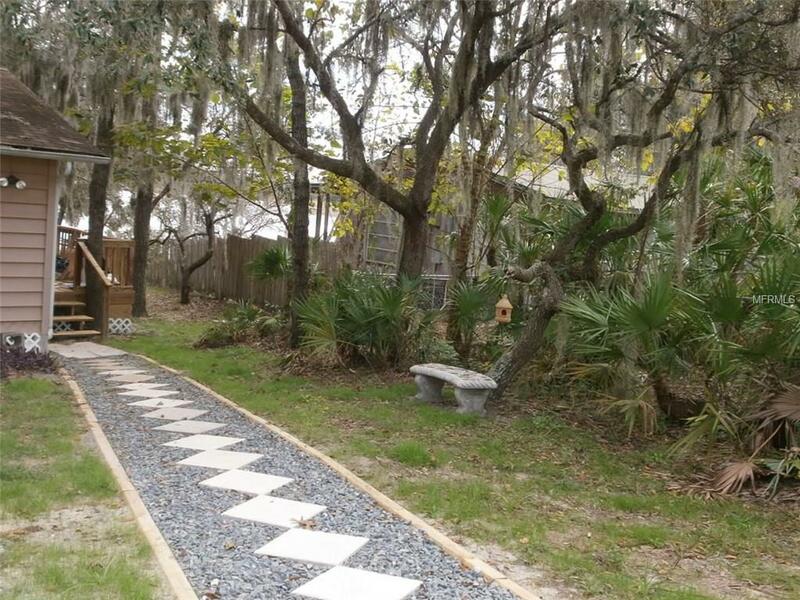 Visit a fresh or salt water beach, swim with the manatees, see the Mermaids, go shopping all within 30 minutes of this home. First Month Rent due at Signing. Balance of Rent plus Security/Fees due at Check-in. 3 month lease preferred if available.